I’m so excited about the things I have to share with you today. Not in a braggy way (well, not entirely), but because they all would greatly benefit from your participation, contributions, and opinions. So rev up your commenting power to eleven and let’s go. Yesterday I posted a new article at ForeWord about saving time, money, and energy at your library during this difficult economic climate. I’m psyched about this post for two reasons. First, because I think it represents an ultimate community venture, where the post will pick up more value as more people share their own saving tips in the comments. So please pass it on to your colleagues. The second reason I’m excited is that the article gave me one of those Magical Moments in writing. See, I had the bones of it for a week, but I couldn’t get happy about what I had written. Then I wrote a new opening paragraph, and it changed the whole feel of the piece. Now I totally love it and I’m reminded how cool writing is. Now over at Booklights, I’m taking on the Color Me Brown Challenge with three picture books featuring children of color. If you’ve profiled a book for the younger set this month, leave a link in the comments at the post and add to the list. Since I wrote about the opportunities available by leaving comments, I realized that I myself was missing the opportunity to highlight other blogs of the kidlitosphere. I had been leaving that task to Jen because she does it so well. But from now on, I’ll be asking myself What Would Jen Do? and I’ll be working harder to showcase more of your work. So let’s say that we all learned something. Kidlitosphere Conference! You didn’t really think we were getting out of this post without a mention of KidLitCon09, did you? I have to give a shout-out to Liz Burns for the best title, the best post I’ve seen on the grassroots nature of our gathering, but I’m so appreciative to all of you who’ve written about and promoted the Kidlitosphere Conference on your blogs. Our collaborative effort is what made the YA/KidLit bloggers the first group to be able to put together a book blogging conference three years ago, and now our continued support can make this year’s meeting another great success. 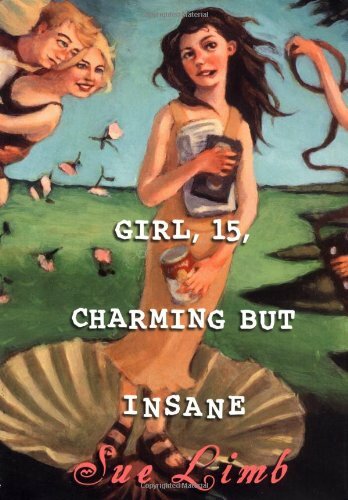 With the extra posts and Twitter reminders, I’ve received some more registrations in the last few days, including one from the amazing Young Adult author Elizabeth Scott. Next week I’ll have an updated list of participants and activities. We need to get everyone signed up by the time we lose our fantastic hotel rate on September 16th. But since it is possible that we could fill up our available participant slots before then, please register for the conference soon. Or like, now. So to summarize: saving tips for libraries, profiles of POC books, book blogging session names, and promotion of KidLitCon. Now go forth with your contributions, comments, opinions, and tweets. Posts for the August Carnival of Children’s Literature are due today at midnight. Pick your favorite post of the month and use the submission form at Blog Carnival. The Carnival will arrive on Saturday at In Need of Chocolate. The Cybils are back for 2009 and looking for judges. Make sure you read the requirements throughly before you sign on for a panelist or judging role. It’s a big time commitment  especially in the Young Adult categories  but a lot of fun. Like last year, I’ll be organizer and panelist for Fiction Picture Books. There is still time to participate August’s Color Me Brown Challenge, which asks bloggers to profile books featuring characters of color. Having pulled together more than eighty reviews so far, Color Online is looking for a last-week push to one hundred titles. Liz also answered the wonderful questions for a reader asked by Shannon Hale. Finding Wonderland applied the questions specifically to Lani Taylor’s new book. Who’s next? Justine Larbalestier is sharing some great thoughts on the wrong questions regarding writing, and Alvina Ling gives up the back story on Geektastic over at Blue Rose Girls. Meanwhile, I’m getting psyched for the upcoming KidLitosphere Conference in Washington, DC, and hoping to get you excited too. Make reservations now before time runs out. Suppose you’ve written a Young Adult or children’s book that is being published this fall and are looking for promotion opportunities. You may plan on doing a few signings, and are hoping people will come. You’re probably talking about the upcoming release on your blog, but you’re not sure anyone is reading it. Your publisher is sending out copies or press releases to journals, newspapers, and bloggers, but you don’t know how your book will stand out in the many books that come out each season. Well, if you’re an author living on the East Coast, you should be signing up for the KidLitosphere Conference on October 17th in Washington, DC. With the $100 registration fee, you’ll spend the day on Saturday learning how to improve your blog  or start a blog  in ways that can help your book. You’ll bring along a few copies to show off at the Meet the Author session, where you’ll tell a bunch of Kidlit/YA book bloggers about your latest title. You’ll spend the dinner (paid for with the registration) socializing with these book bloggers and other authors. Some may call it networking. Perhaps on Sunday you can go arrange a book signing, particularly if you contact the organizer, who is looking for some committed authors to do such a thing. And maybe with a signing, your publisher might pay for some or all of your expenses. If you live in New York City, you can take the bus to save money with a round-trip bus ride on Washington Deluxe costing only $40. (I’ve taken it three times, and loved it.) Sharing a room with an author friend would put you at $110 for both nights at the Sheraton Crystal City Hotel, or come with family and make a mini-vacation. If you’re here Friday afternoon, you can join the group for a free tour of the Library of Congress, or you can visit any of the Smithsonian museums on your own, also free. Of course, if you live near Washington, DC, you don’t even have the hotel expenses. So, what are you waiting for? Register now for the KidLitosphere Conference. This song has been on my mind since my fifth grader danced to it in her summer camp lyrical performance. I had never heard it before then and the lyrics were haunting. 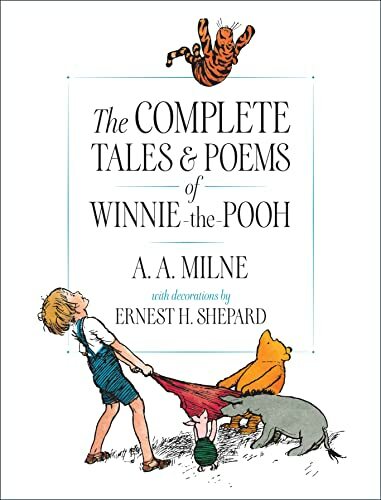 I thought that it might be new to some of you as well, and works as poetry  at least in my opinion. In any case, it’s certainly a better choice than the other song that she danced to  Fire Burning on the Dance Floor. Listen to and see the video of Human. Sweet, huh? Poetry Friday round-up is over at The Boy Reader. Members of the Kidlitosphere are invited to submit stories from their reading lives. Your submission can be an anecdote from childhood, a recent experience around books or reading, a memory from school (good or bad), a vignette about learning to read, the impact of a particular book  anything about your life as a reader. When Opportunity Knocks, Are You Too Busy Twittering To Answer? I can’t say that I love Twitter, but I’m beginning to use it better and see some applications in my Online Social Media Approach (OSMA). However, I do see that Twitter appears to be sucking the blog commenting right out of us, and that’s a shame. It is definitely easier to reply on Twitter, where brevity is a virtue. Commenting on a blog post can feel daunting, with its space to write using as many characters as you want and its chance to add something of value to the conversation. But people, we  and by we, I mean you  are missing out on some incredible opportunities to network by commenting. For the past few months, I’ve been writing at Booklights, which is a blog at PBS. Every time I put up a post there, I mention it here. Jen Robinson does the same with her posts. Sometimes we get a fair number of comments. 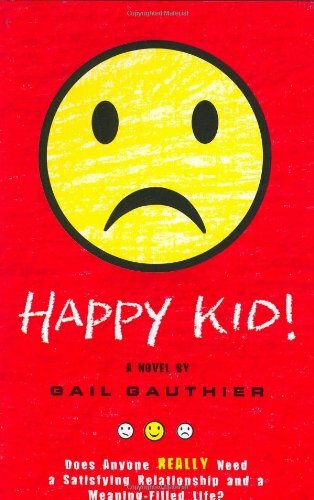 Occasionally we really strike a chord, like with Susan’s First Time Reads post about the children’s books you wish you could read for the first time. We certainly like it when we get comments, but this isn’t about us. It’s not even about me (as surprising as that may seem to those of you who know me best). This is about you. Because you have the opportunity to write a comment on a blog at PBS where other thoughtful people might read it and take a look at where you blog, who you are, and what you’ve written. Maybe the PBS blog will need guest bloggers and look in the comments for bloggers who’ve shown interest in the blog and topic areas. Maybe parents or teachers or librarians are reading the comments after a post and might see your insightful addition  perhaps to Back to School picture books that I’ve posted about today  and then might follow the link back to your blog for other ideas. Yesterday, I posted at ForeWord about summer reading programs, reading lists, and prizes. I know book bloggers have opinions about these topics. It seems like a good idea to share some of those thoughts in the comments of a respected online journal. One that obviously employs  and by “employs” I mean “gives money to”  guest bloggers, one of whom you could be if ForeWord knew about you. I’m just sayin’. I don’t want to come off as angry or peevish, and I hope that those of you who follow me understand that. I do think commenting is important and is something that we are losing in our community to the detriment of all. Lee Wind and I even ran a Comment Challenge to that effect in November. Certainly, we’d all like more comments. But my point here is for the bloggers who wonder how to get their blog noticed, how to get it to the next level... well, sometimes opportunity isn’t tweeting. Of course, if you’re busy twittering about how hot it is in August  clearly an underreported topic  well, I don’t want to interrupt you. Today I’m guest blogging over at ForeWord, talking about library summer programs, reading lists, and prizes. Come by to talk about what your library does to promote reading in the summer. Share your thoughts on prizes as incentives for encouraging reading or trinkets that devalue the book experience. Or somewhere in between. How about reading lists? Does your area have required reading for summer or lists of suggested books? Head to ForeWord and unload your Summer Reading angst. Today I’m also deciding what blog posts to submit for consideration for Book Bloggers Appreciation Week. It’s been very interesting going back over this calendar year of posts while thinking about what writing best defines me and my blog. Honestly, I’ve learned so much in forcing myself to select my favorites and get a good sampling of what I write. It was a great exercise in seeing what direction I’ve been taking, what books are driving my best writing, what features are filling my pages. 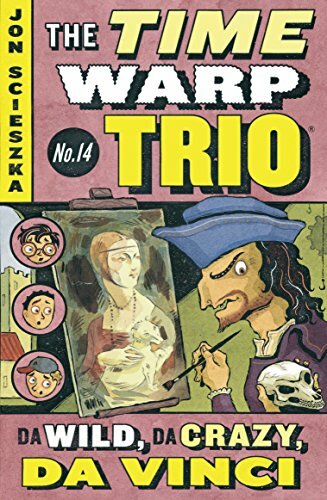 I realized how few book reviews I’ve been doing lately. 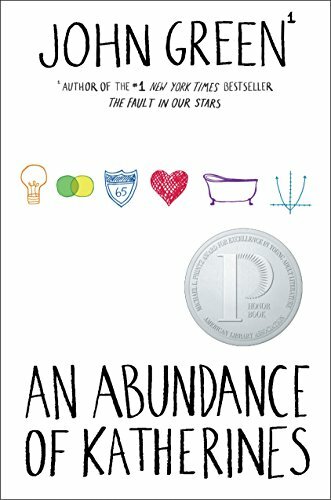 Now, part of this was a conscious choice  I was feeling overwhelmed by keeping up with the books, and rather than let myself burn out, I backed off for a while. But I think I backed off from reviews more than I thought I had, which surprised me. I stumbled on posts that I thought were great only to find that they had no or few comments, making me question whether I know what my readership is looking for. If I know what I’m looking for. And yes, along the way, I also cracked myself up with my own little bits of funny or whole posts. With some new insight under my belt, I’m more excited than ever for the KidLitosphere Conference. I can’t wait to talk to other bloggers in person, and with more than 140 characters. I always come away energized and ready to try new things, and I’d highly suggest the conference to anyone in children’s or Young Adult literature who blogs or would like to learn about blogging. More information and the registration are available at KidLitosphere Central. Belly measures her life by summers when she stays in a beach house with a family friend. While Belly’s mom and her friend Susannah spend time together, Belly tags along behind her brother and Susannah’s boys. She takes on the role of younger sister to Jeremiah and Conrad, and sometimes it chafes her like the sand in her swimsuit. But this summer is different, because Belly has finally come into her own. She’s grown up now and things are changing. Wow. There’s something about quoting your own blog that’s a little unnerving. But perhaps not as much as an ego trip as pointing out your own interview. Terry of The Reading Tub put together a wonderful interview talking about PBS Booklights with the team. Check it out. 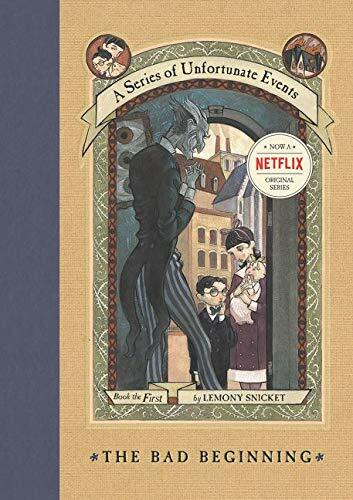 And while we’re still talking about Booklights, take a look at Susan’s post about which children’s book you wish you could enjoy for the first time all over again. Her writing is lovely and insightful, and has inspired a wave of thoughtful comments. Go add yours. Today Chasing Ray hosts the One Shot World Tour, focusing on books set in Southeast Asia. It gives me the perfect opportunity to mention a book I received a while ago, and then forgot. Which happens more than I’d care to say. Looking over this region would be woefully incomplete without including books by Carolyn Marsden. She’s written about girls from and in Thailand, China, and Vietnam. When Heaven Fell is set in present-day Vietnam with a girl, Binh, who sells fruit and sodas from a cart instead of going to school. Her family can’t afford the cost of the uniform and books, and her tiny earnings make a difference in how much the family can eat that day. She looks enviously at the girls heading to school and longingly at her older cousin’s dress  which she’ll receive as a hand-me-down. Her family lives life on the edge, dependent on the smallest amount of money. When Binh’s grandmother announces that her long-lost daughter is coming for a visit from America, all the relatives begin to dream about all the gifts that will flow their way. Knowing that America is a land of riches, they expect to find themselves saved from their abject poverty by this woman that Ba Ngoai gave up after the war with America. But after all their expectations, can this lost child of Vietnam be the person they want her to be  especially when she is there looking for the mother and childhood that was ripped from her? 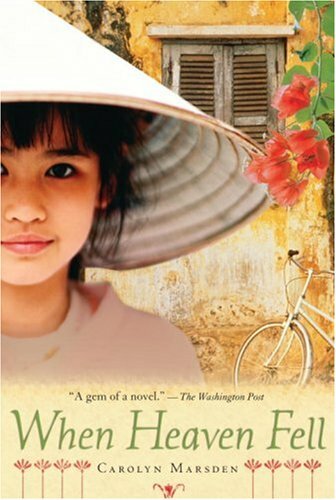 Written for elementary school students, When Heaven Fell is a wonderful view of life in Vietnam. The characters are engaging and real, all with their own flaws and blind spots. While not focusing on the war with Vietnam, the author gives a look into the conflict from the point of the innocent victims. The reader also gets to see an impression of America from afar. For many more books on Southeast Asia, head over to the One Shot Round-up at Chasing Ray. Pandas must be the only animal whose adult evolutionary strategy is cuteness. (Well, other than Ashton Kutcher.) They live on bamboo  and only bamboo  which apparently has all the nutritional value of pork rinds. They also weigh two hundred pounds, need a decent-sized range, and sport highly visible markings. No doubt this species would have died out long, long ago if people didn’t protect them because they were just so darn adorable. How Many Baby Pandas? 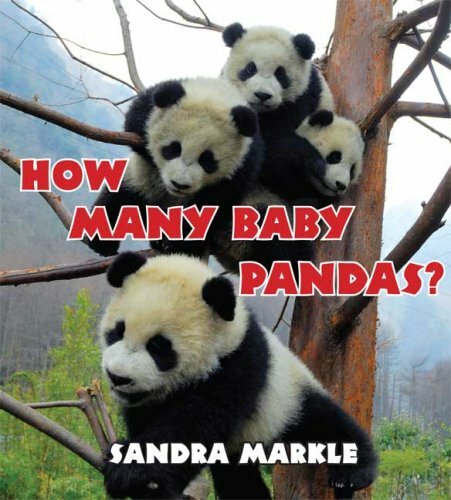 by Sandra Markle, is a young readers’ introduction to pandas and how people are helping them at Wolong Giant Panda Breeding Center in China. We start with one panda at birth  about six inches long, weighing four ounces, and looking like a pink rat. We follow pandas’ growth in the center and learn facts about the animals along the way. The photographs of pandas wrestling with each other and holding their own baby bottles are as sweet as they sound. 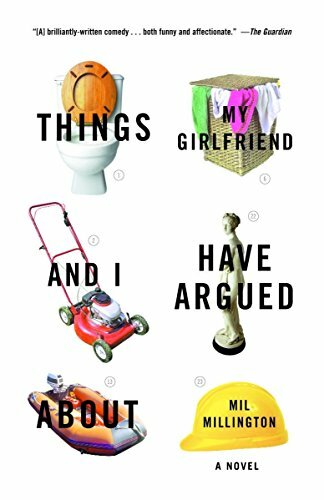 Regardless of the title, the counting aspect of the book is certainly secondary. At the end, there are extra facts, glossary, bibliography, websites, and donation information. Good for early elementary school readers or preschoolers who want to learn about animals. Especially cute animals. Nonfiction Monday Round-up is here today, so leave links in the comments and I’ll update throughout the day. Edited to Add: Funny story  I told my teen the Ashton Kutcher line yesterday, and she didn’t think it was that funny. I explained it, telling her that it’s only because he’s cute that he has a career, because he hasn’t really done anything. So, today I see an article in The Washington Post about celebrities who are famous for being famous. At the end of the article the primo example is named: Ashton Kutcher. Mother Osprey: Nursery Rhymes for Buoys and Gulls at Wild About Nature. Bubble Homes and Fish Farts over at Fuse #8. How to Survive in Antarctica at Abby (the) Librarian. Discussion of Dieppe: Canada’s Darkest Day of World War II with author and historian Hugh Brewster at Just One More Book, plus bonus nonfiction tracks of Faces of the Moon and Neo Leo: The Ageless Ideas of Leonardo da Vinci. Just the Right Size at 100 Scope Notes. Don’t Squash that Bug! at A Patchwork of Books. Major Taylor, Champion Cyclist at Lori Calabrese Writes! Amazing Animals: Rainforest Romp at Wendie’s Wanderings. Unite or Die at Jen Robinson’s Book Page. Pharoh’s Boat at Miss Rumphius Effect. 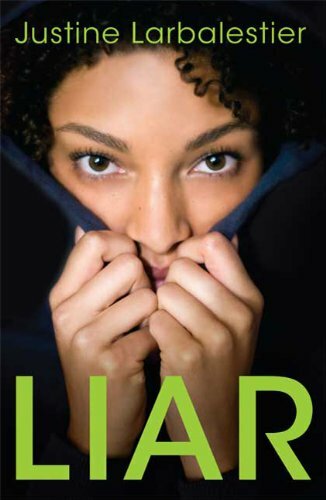 As reported in Publishers Weekly, Bloomsbury has replaced the controversial cover for Liar, even going through the trouble and expense of a new photo shoot. Victory is ours! No, but really I would like to give a tip of the hat to many participants in this campaign. First of all, us. Bloggers brought the issue out to the forefront with posts like that of Editorial Anonymous. As the controversy became known, bloggers wrote about the problem with support for the author’s honesty and distaste for publisher’s decision. Chasing Ray collected a long list of excerpts from blog posts to make it absolutely clear that this was, indeed, a Big Deal. Now, we’ve proven that bloggers matter  and quite a lot. Justine Larbalestier wrote an amazingly honest and brave post about the cover, saying that she argued for a different representation but ultimately had no say in the decision. 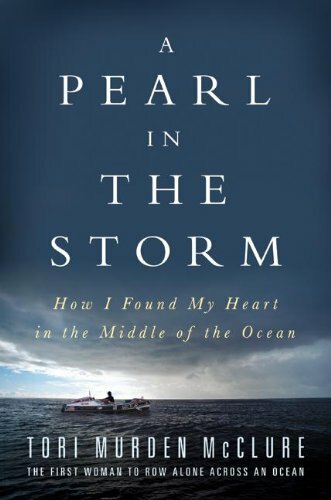 I was awed by her courage in speaking out, and appreciated her dilemma in challenging her own title and publisher. With the support she’s received, I know that she will enjoy a best-selling book that is true to her vision. I also suspect that she’ll be branded with a lifelong reputation for the greatest integrity. Authors win a second look from publishers as a voice on book covers. I don’t expect a final say to be on the table for writers. Not at all. But I do think that publishers may listen a little bit harder when authors speak out about their covers, especially when it involves the color of the character’s skin, or say, a cover that by its very being affects the interpretation of the book to the point where it tears the narrative to shreds. Or something like that. The victory also goes to authors and illustrators of color who have been fighting against racial bias in cover art for far too long. This particular battle was fought by many amazing book bloggers who focus on books with diversity, but I’m giving the win to Color Online. Through it all her voice was ever present and ever engaging, challenging us to write more, fight harder, and change sooner. Many, many authors, illustrators, bloggers, and readers contributed their messages, opinions, and support. It made a difference, and hopefully one that will reach even farther than this one book. 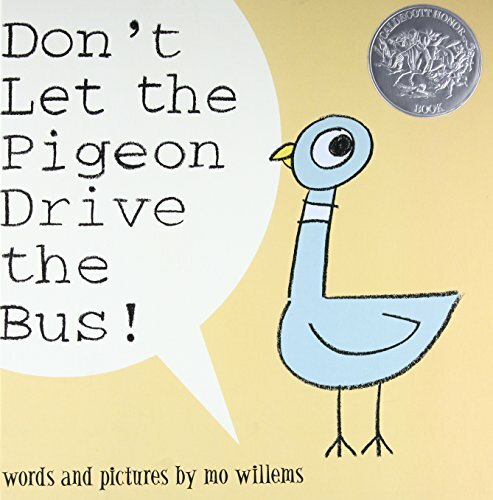 Today at Booklights I’m sharing reading readiness games to play with your preschooler. Easy activities  not the ones involving macaroni, wooden dowels, and a glue gun. Though if you have a suggestion for using those three items, it can be today’s bonus feature. I’m not in the mood to write much more, and I do want to limit my computer time today. I spent too much time online yesterday. It was actually kind of helpful that Twitter was down this morning. I know, crazy talk. But my Facebook page is getting hit with everyone’s Tweets  especially with all the authors heading to SCBWI. I’m thinking if folks are going update Twitter every twenty minutes, perhaps the connection to Facebook could be turned off. Maybe it’s just me. I am a little tired and cranky. It is officially time to sign up for the KidLitosphere Conference, taking place on October 17th, 2009, at the Sheraton Crystal City Hotel. The conference is open to bloggers  and wannabe bloggers  in children’s and young adult literature. Yes, this includes YA/Kidlit authors, illustrators, editors, and publishers who blog or would like to blog. There will also be a “Meet the Author” time at the end, where writers and illustrators can bring their books. A fun dinner to mix and mingle is scheduled for 7:00 to 10:00 p.m. with the continuing party moving to the hotel bar. The registration fee for all of this  including the breakfast and dinner  is only $100. It’s a total bargain. Informal outings will take place on Friday and Sunday. We’re hoping to arrange a Library of Congress tour for Friday afternoon and we’ll gather for dinner near the hotel around 6:00 p.m. Sunday’s expedition may involve a local DC bookstore, Politics and Prose. If I can get some authors to register soon, we may even be able to arrange a reading. Rooms are currently on hold at the Sheraton Crystal City Hotel for the amazing rate of $109 a night. They will only be held until September 16th, and if our block is filled before then, that low rate may not be available. Book soon. Since I’ve held rooms with two double beds, you could bring your family along to visit DC or share with a blogger buddy. Man, I’ve been so lazy this summer. I can’t seem to get anything done. The garden is a mess, the house is a disaster, and the blog needs work. Yet I’ll read in bed or watch TV with the family or head to the pool  anything but do the chores. Omigod, I’m a child. To be fair, it’s my first summer without working for ten years. And even ten years ago, I had a newborn, so that shouldn’t even count as a summer off. So really it’s my first work-free summer since... I was a child. Huh. Today, instead of writing, I’ll be enjoying the wonderful Summer Carnival of Children’s Literature. Melissa Wiley pulled together a great collection of posts that are not to be missed. Also, here’s a little video I saw on Library Stew. Being musical (and with a musical daughter), I particularly enjoyed it, and would love to find out more about this session on Notes & Neurons.